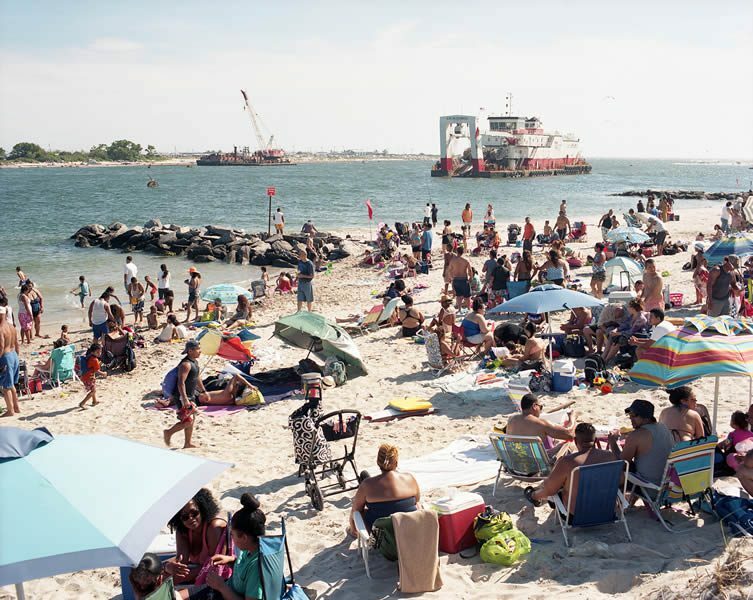 Consistently brilliant east London indie book publisher, Hoxton Mini Press, release the fifth book from their Tales From the City series, documenting the curious findings of Susannah Ray — a photographer living in the Rockaways who spent two years navigating the largely unheralded shorelines of New York City. 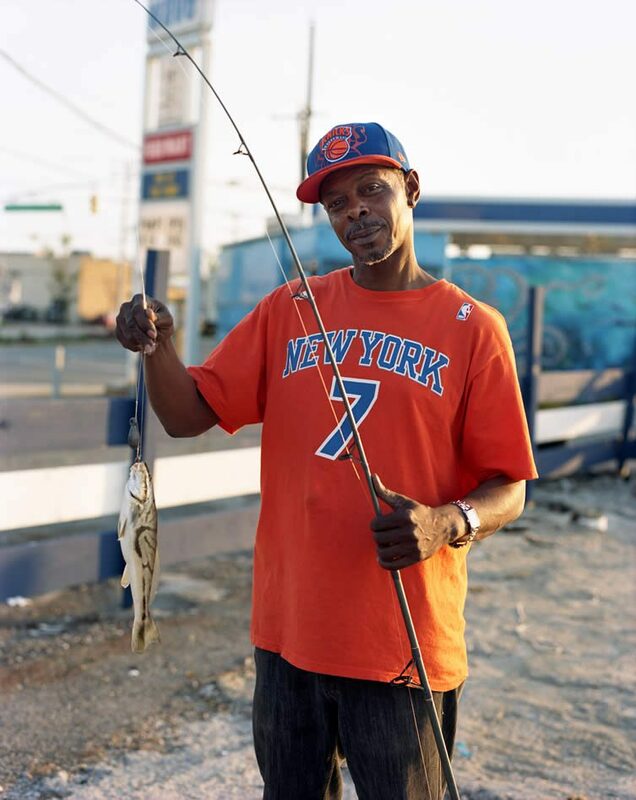 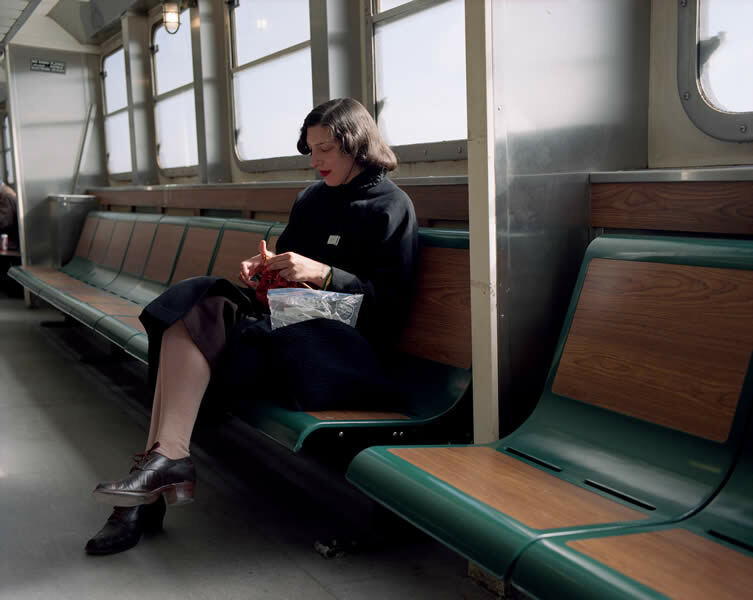 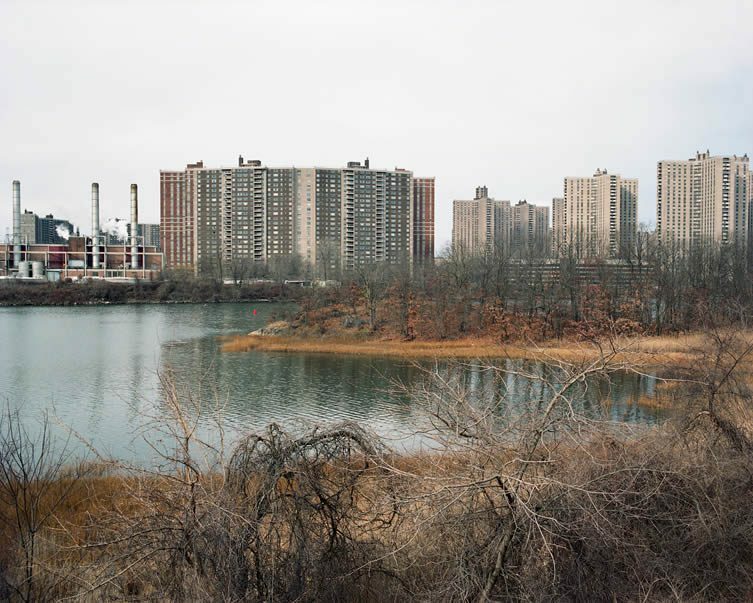 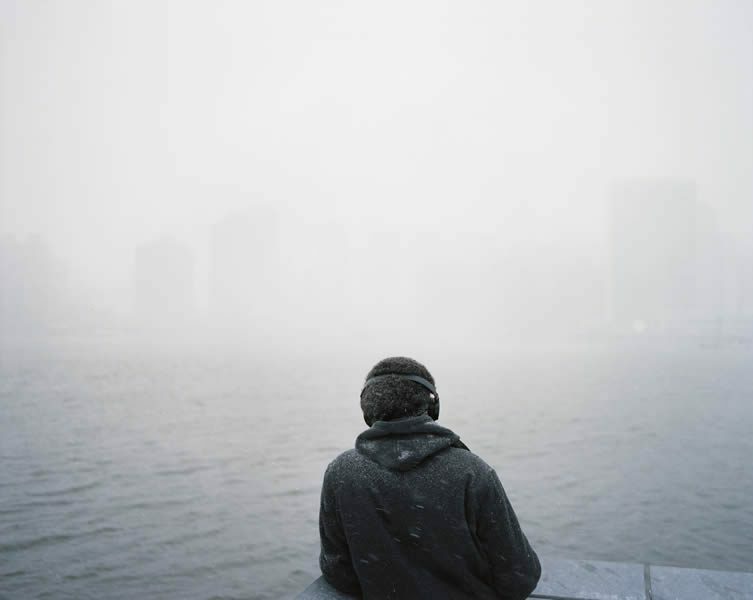 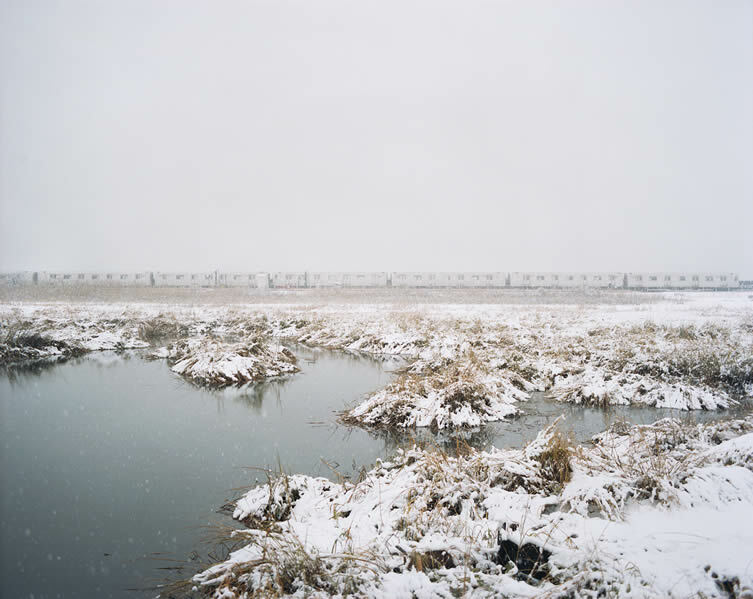 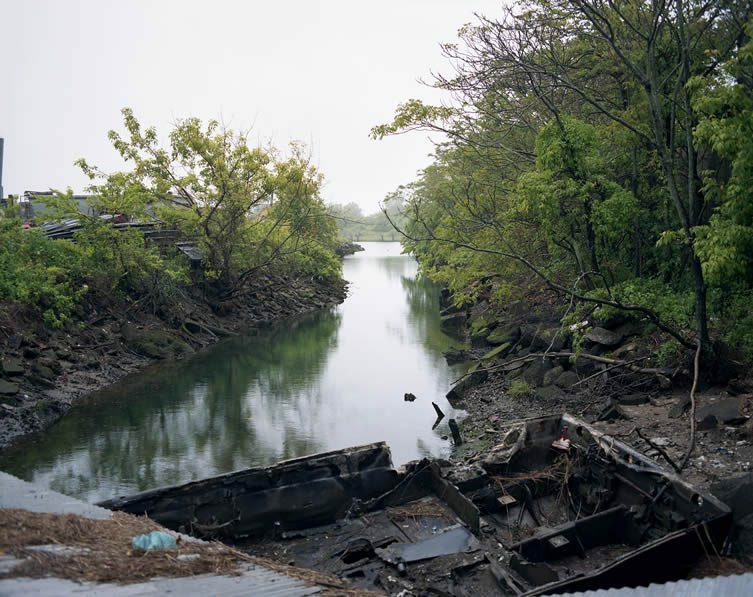 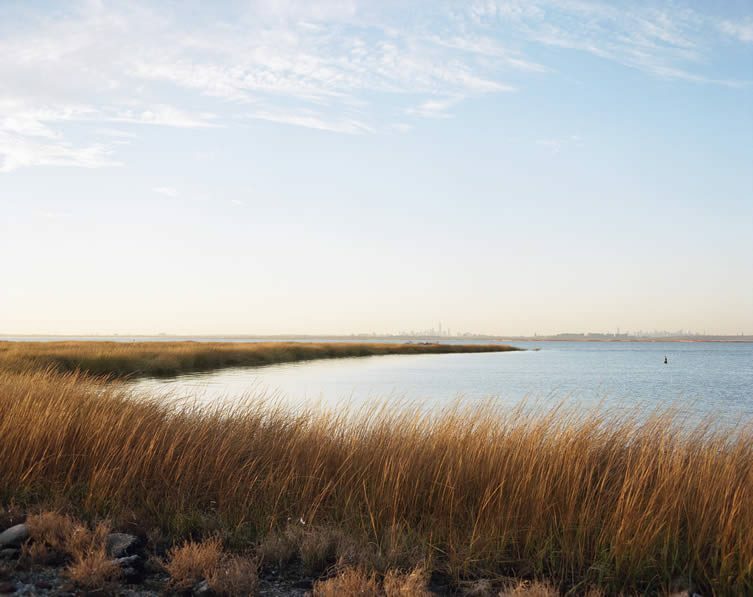 Inspired by the words of American poet Walt Whitman (who shares a range of emotional and spiritual experiences with fellow travellers in his 1856 poem, Crossing Brooklyn Ferry), Ray’s impactful images take the viewer on a seasonal journey through the five boroughs — documenting the waterways where authentic New Yorkers can be found all year-round. 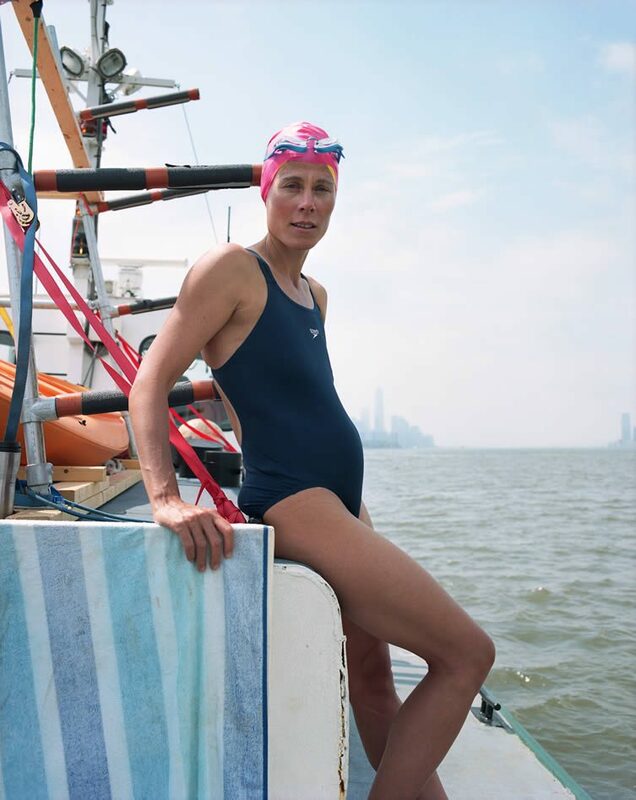 Fishing, swimming, or just daydreaming; a concrete jungle surrounded by water, Susannah Ray captures the city’s rare dichotomy with voyeuristic grace. 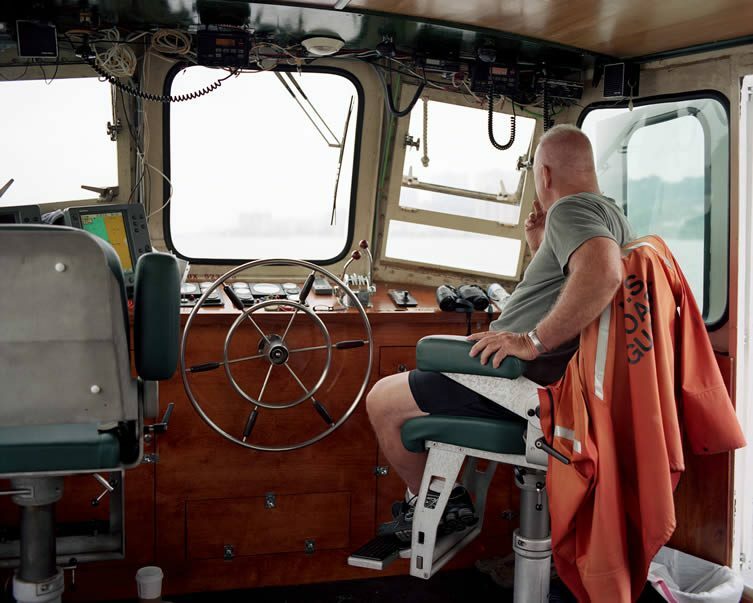 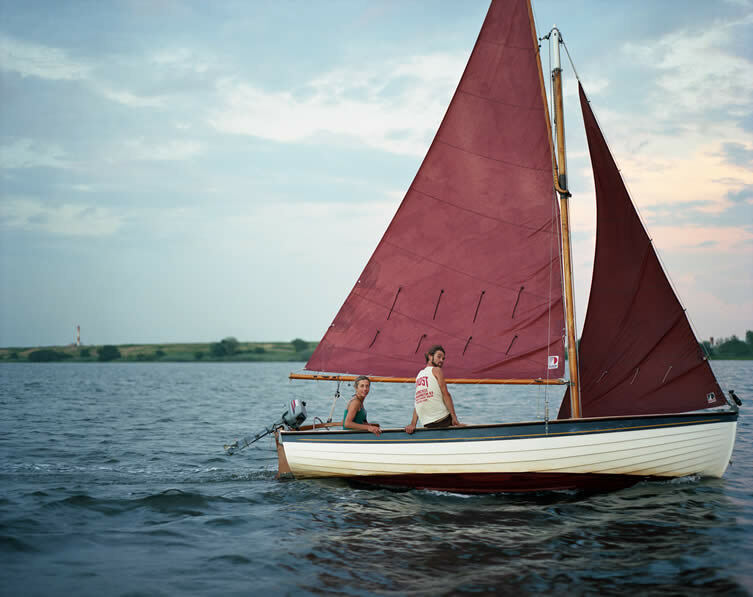 Follow the lens as Ray canters past sheltered bays, underneath bridges and over rivers; imparting us with her perspective on a city which — despite being largely defined by water — harbours so many unknown shorelines. 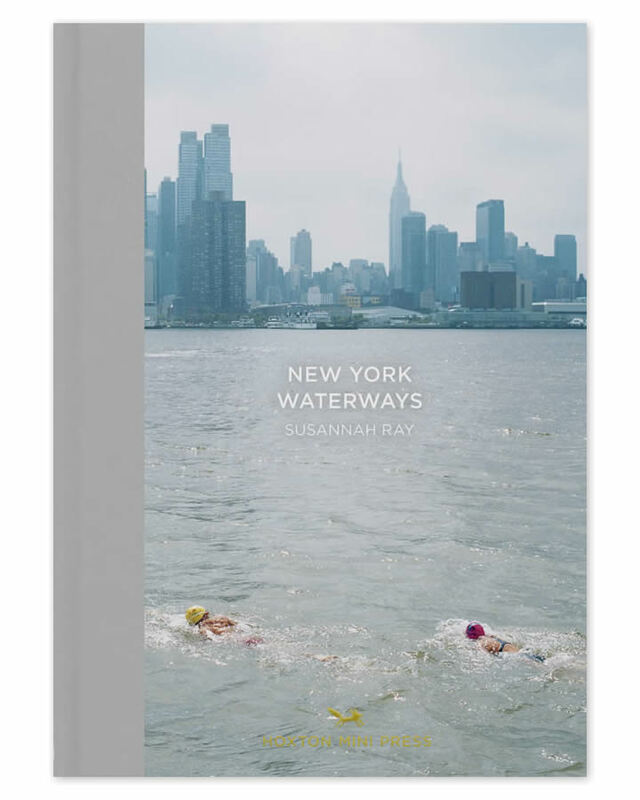 The latest in a series that includes People of London, Urban Dirt Bikers, and London Youth, New York Waterways is presented as a 120-page hardcover with cloth-covered back case, Susannah Ray’s moving images accompanied by an eight-page booklet that includes that famed Walt Whitman’s poem, and available as a signed and numbered collector’s edition limited to 100 copies.